Recreational pot is coming to Canada, but many people across the country have already started ordering pot online. For many Canadians, getting chronic through the mail is nothing new, the online marijuana marketplace is booming to say the very least. Serious smokers have been shipping marijuana across the country long before politicians thought about making it legal. Although police departments may describe mail order marijuana as a “challenging problem,” most cannabis enthusiasts would beg to differ. It’s helpful that the Canadian government has a much more liberal stance on all things cannabis, than our feverishly anti-marijuana neighbours to the South. It’s this liberal stance which has created a space for mail order marijuana in Canada. 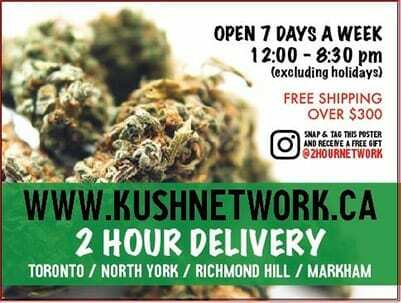 If you are one of the many folks eager about ordering pot online and getting it shipped cross country by Canada Post – access is only a few clicks away. 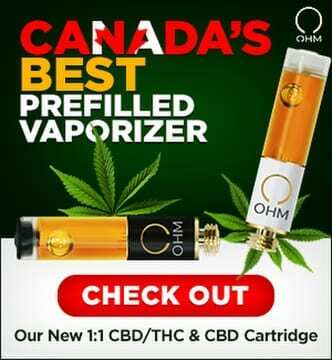 Why are Canadians Ordering Pot Online? British Columbia, and especially Vancouver, has enjoyed relatively easy access to both medical and recreational marijuana thanks to the local law enforcement choosing to look the other way for many years. But in the rest of Canada, it wasn’t always so easy to source quality cannabis. Its this lack of selection across the country, that started the mail order trend in the first place. 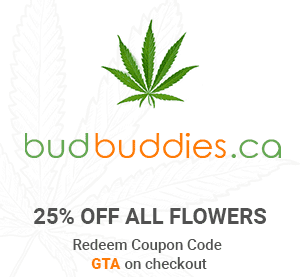 Canadians demanded high-quality marijuana, and the internet provided. Today, with recreational pot rolling out this Fall across the country, access still might not be as open as folks are expecting, because every province is allowed to design their own unique set of regulations. Maybe you will live in a town or neighbourhood with no dispensary. Perhaps the dispensary in your city doesn’t carry the bud you want. Not to mention the fact that other types of cannabis products, like edibles, aren’t going to be made available through the federal recreation program for at least another year. Ordering mail through the post office guarantees access to all types of cannabis, no matter where you live. Not everyone wants to take the time out of their day to drive across town to the only dispensary in the region. 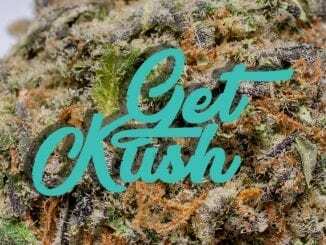 With a few clicks, ordering weed online takes seconds out of your day. Technically, you could do it from the comfort of your couch or from inside your cubicle. 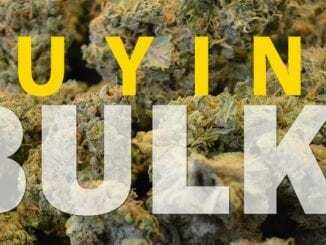 What Do You Need to Know Before Ordering Weed Online? 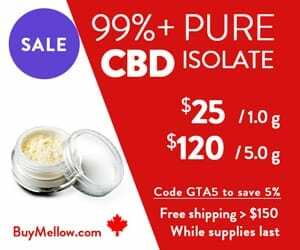 The online cannabis industry in Canada is by now well-established. 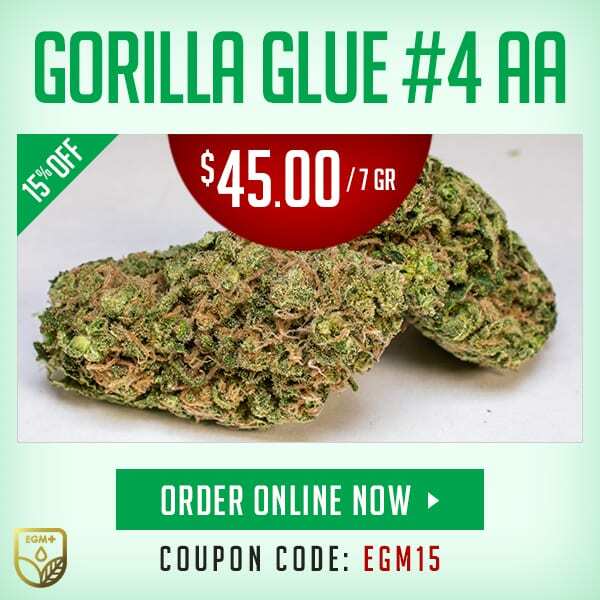 Online dispensaries have perfected the process, and the shipment methods to ensure that you, the customer, receives the high-quality goods you deserve. 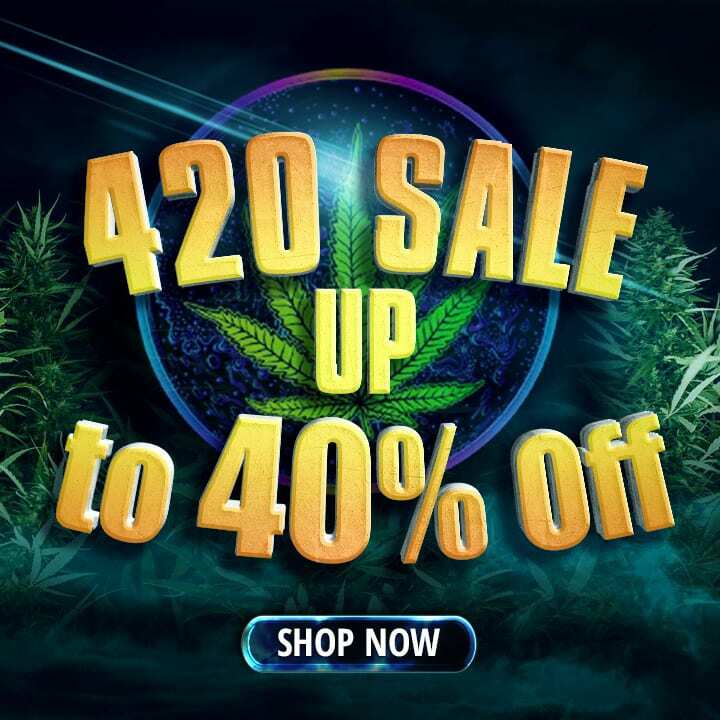 The process of ordering pot online, which may have evolved from pretty sketchy origins, is as professional and as legitimate as any other online shopping experience. Any reputable company will happily answer any questions you may have, and make the ordering process as smooth as possible. The selection you find from an online weed dispensary is likely going to exceed the products offered by the upcoming federally regulated dispensaries. 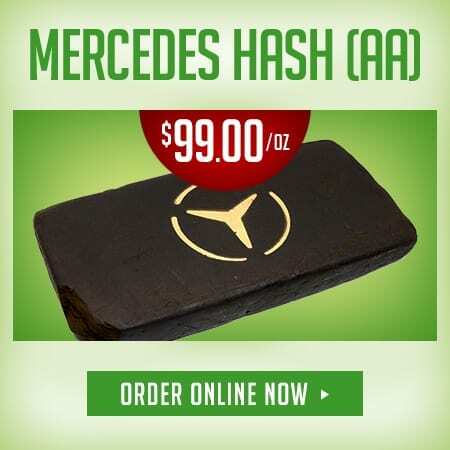 From concentrates to edibles to straight raw flower, the world is your oyster when shopping online for marijuana. 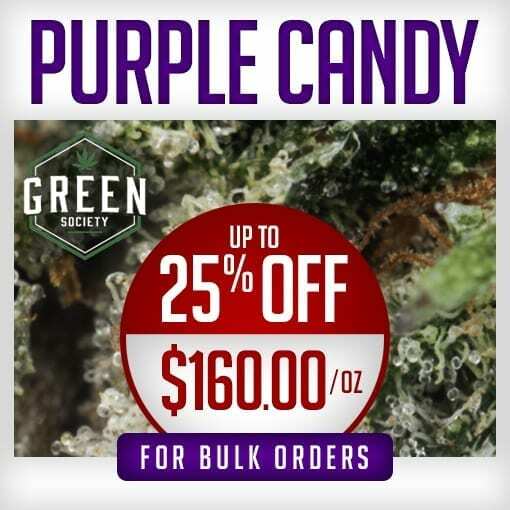 For example, while your local dispensary may only carry one brand of cannabis candy, it’s very likely you can source dozens of varieties by shopping online. Most reputable companies shipping marijuana through Canada Post don’t advertise the fact that your package is packed full of chronic. Unlike Amazon, cannabis by mail doesn’t come with the company logo plastered on the side. Dispensaries ship in discreet packages, with little indication about its contents or origins. Vacuumed sealed products, whether its an ounce of White Widow or a handful of cannabis gummies, guarantees freshness. It also keeps the skunky aroma of the potent package carefully concealed during transit. The postman and your curious roommate won’t be tempted to take a peak. According to a recent article by the CBC, “Police say investigators have few options to deal with marijuana purchased online, delivered by mail.” Police have deemed it “challenging.” The article goes on to explain that the Canada Post Corporation Act technically makes it close to impossible for police to get a warrant to seize mail. Unless they have information the contents are a national security risk, they can’t open your mail. Its safe to say that cannabis, especially in the quantities you’d be getting through the post, is not going to be a national security threat. 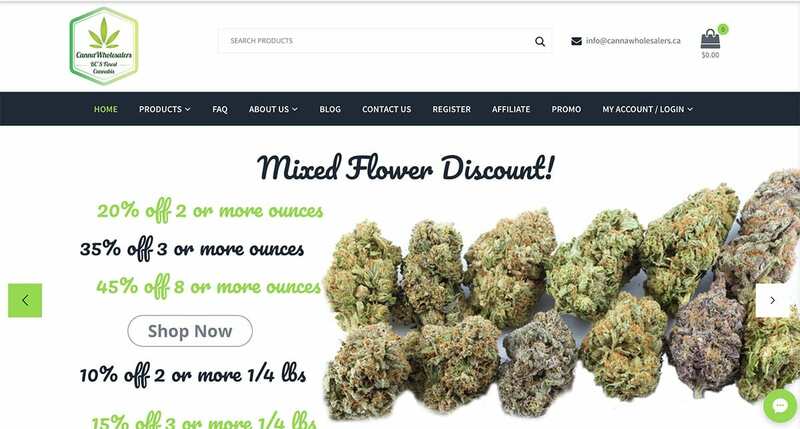 The one caveat about ordering pot online is, technically, only medical marijuana from licensed distributors is legal today. But again, this point hasn’t stopped the booming mail-order marijuana industry in Canada thus far, and it likely will keep on booming. It really is pretty simple! 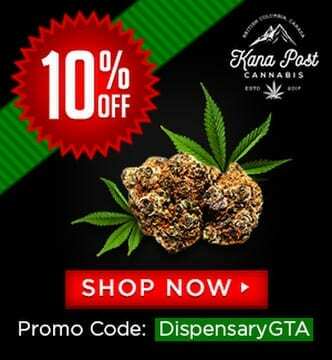 Due to the evolving regulations around cannabis in Canada, payment for mail order marijuana typically differs from other online shopping experiences. Instead of whipping out your credit card to charge three ounces of OG Kush on your Visa, you’ll instead have to send an e-transfer. 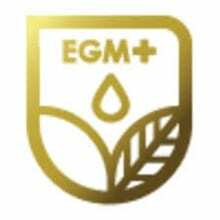 Set up the cannabis company in your list of contacts, and quickly send payment through your banks e-transfer tool. Its safe, and secure, and importantly you won’t see “marijuana by mail” show up as a line item on your credit card statement. Some Canadians are holding their breath for the first day of legal pot sales in the country, but many others aren’t so patient. 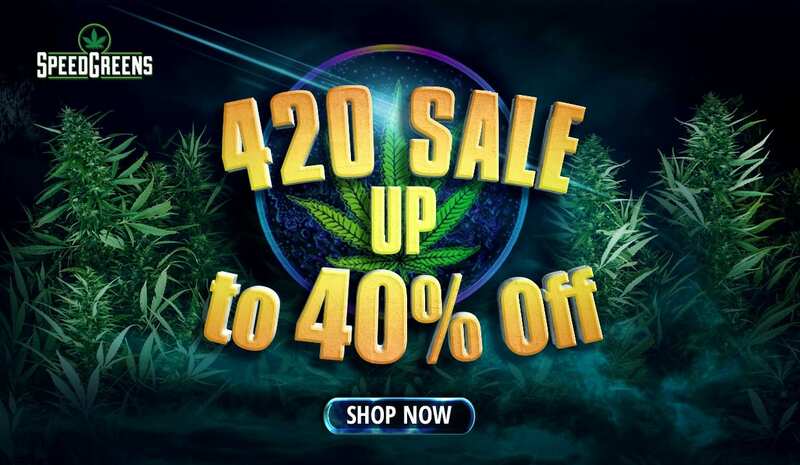 With the selection, quality, and ease of ordering pot online, many people aren’t waiting, in fact, they may have been ordering cannabis online for years already. Mail order marijuana is likely here to stay in Canada, and for good reason. 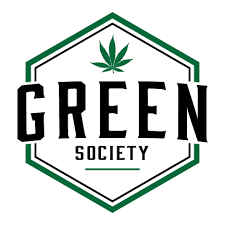 It allows both recreational and medicinal users a discreet, simple, and cost-effective way to access all types of marijuana products. All without leaving the comfort of their house.